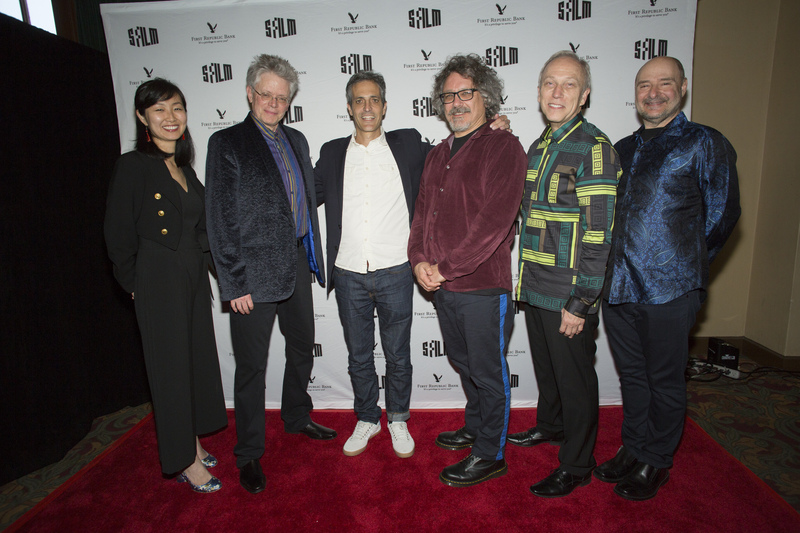 We're on a Roll! 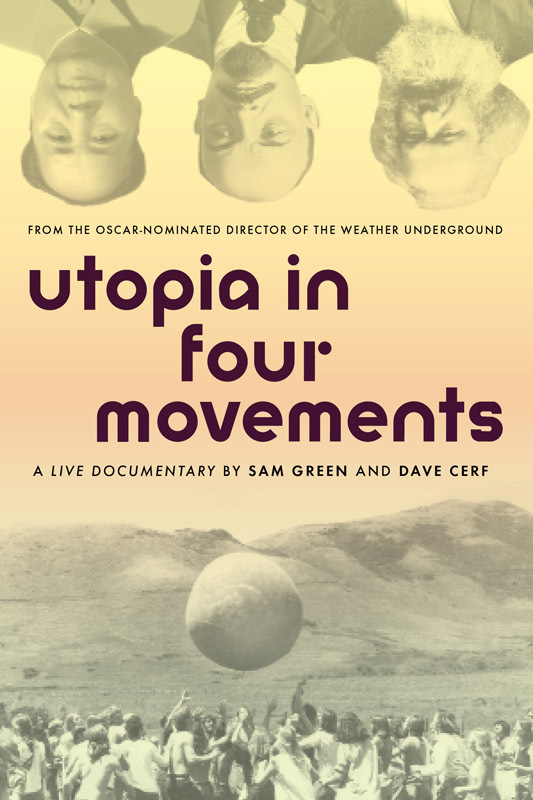 | Sam Green | Sam Green - Sam Green is a documentary filmmaker. 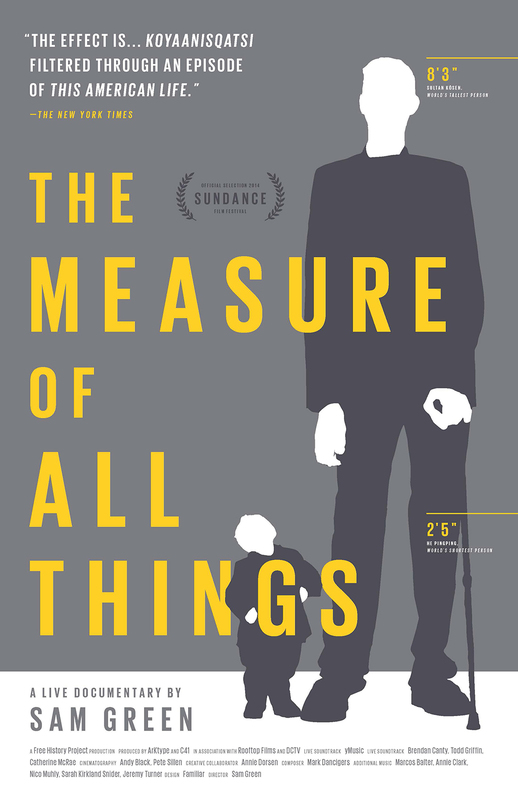 He’s made many movies including most recently <i>A Thousand Thoughts</i>, a live cinematic collaboration with the Kronos Quartet. 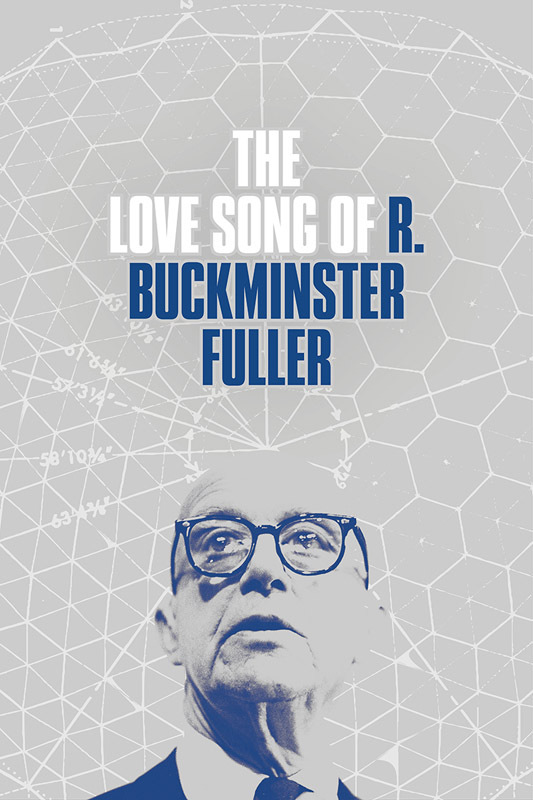 Previous “live documentaries” include <i>The Measure of All Things</i> and <i>The Love Song of R. Buckminster Fuller</i>, featuring the indie rock band Yo La Tengo. 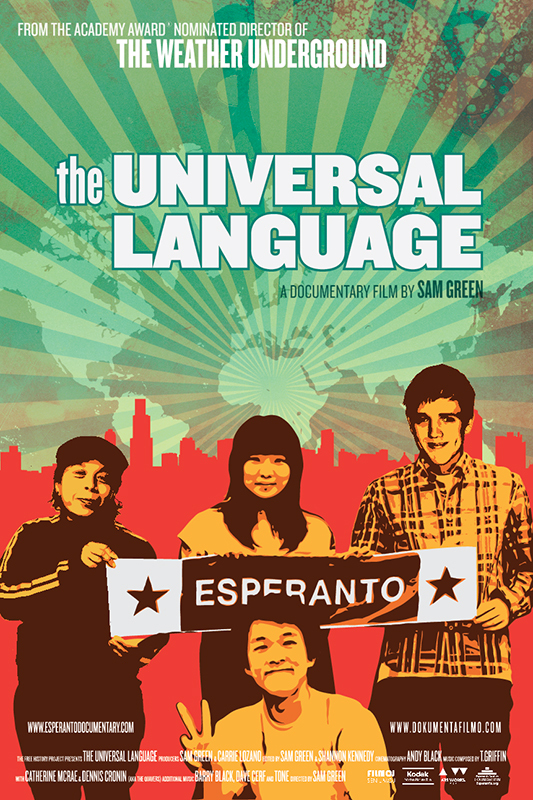 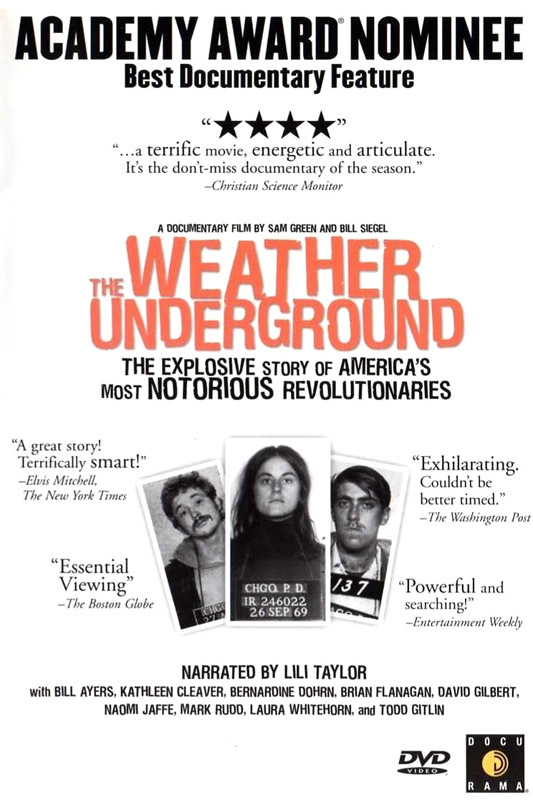 Sam’s documentary <i>The Weather Underground</i> was nominated for an Academy Award and included in the 2004 Whitney Biennial.